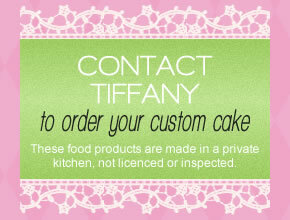 Here at Tiffany's Cakes, we make custom cakes for all occasions! 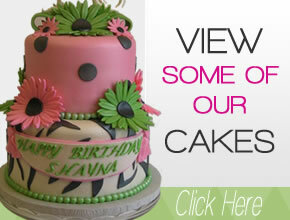 Birthday Cakes, Wedding Cakes, Graduation Cakes, Smash Cakes, Celebration cakes and more. Be sure to view our latest pics on Facebook, and let us know how we can assist you for your next event. Happiness comes in all kinds of packages, shapes and sizes! I want to bring you and your loved ones that happiness in the form of a cake! A cake for well-wishes, celebration, and the display of love! Making cakes in my kitchen with a low over-head, provides you with a fabulous cake without a hefty price tag! All Milestones, Holidays and Special Occasions should be celebrated with cake... Let's Celebrate!!!! Copyright © 2019 Tiffany's Cakes. All rights reserved.